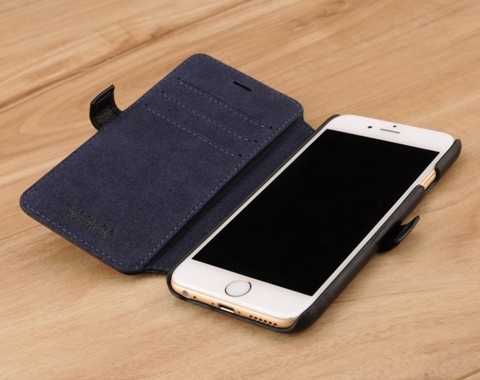 Professional, classy leather side flip wallet phone case built specifically for the Apple iPhone 6 / 6s. 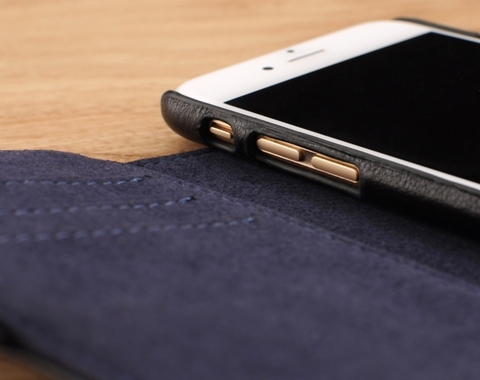 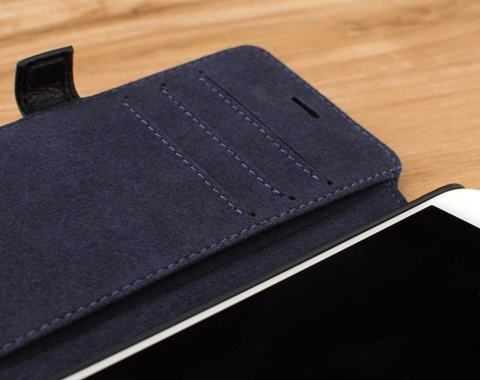 This is the perfection solution for carrying your smartphone professionally and elegantly. 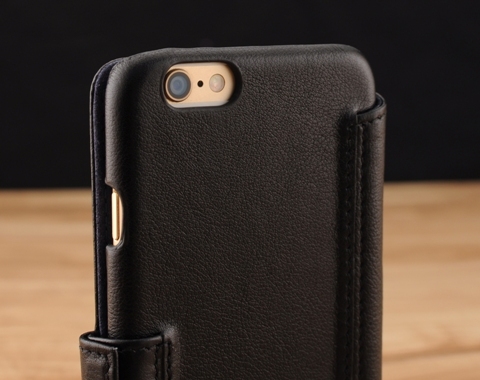 Using the finest workmanship, our team of leather artisans beautifully handcraft and tailor the case to fit the Apple iPhone 6 / 6s.